The Pacific County Sheriff's Office has hit the illegal drug community in north Pacific County head on in recent weeks. Monday, March 13 with the help of the Raymond and South Bend Police Departments along with the Washington State Department of Fish and Wildlife three suspects were apprehended in South Bend for selling methamphetamine. The arrest came after two months of a sting operation and completed with a search warrant issued at a residence on Quincy Street only a few blocks from Chauncey Davis Elementary School. The local cleanup continued on Friday, March 15 when another search warrant was issued and executed at a residence on the 200 Block of 13th Street in Raymond. Another suspect was apprehended along with methamphetamine and drug paraphernalia. During the search law enforcement was able to arrest 30-year-old Makayla Fuller of Raymond. She was booked into the Pacific County Jail on $100,000 bail. Photo by Jeff Clemens - Plans are being made for the restoration of the Butte Creek Picnic Area. The wind storm of 2007 is still a sour taste with many residents who vividly remember the carnage that was unleashed on western Washington. The coast took the brunt of the storm that brought hurricane-force winds that tore through Pacific County. The power was out for most of the area for well over a week. Hundreds of thousands of trees were torn down all over the county. Roadways were littered with the fallen trees and main roads were impassable. The destruction was like nothing anyone had ever seen before. Not even halfway through the first day of 2019 that saw temperatures reach above 70 degrees and local fire departments have responded to a brush fire. The incident unfolded in the afternoon on Monday, March 18 when a small fire managed to spread to nearby brush in Menlo. Spring has finally arrived with flowers beginning to show and warmer weather welcomed to the area with open arms. As the days get longer and temperatures begin to rise it's also the start to the busy season for much of the area. For Pacific County Fair Manager Bill Monohon the few months rest over the winter months has been quickly followed by a full throttle ahead to preparations for this year's fair. Photo by Jeff Clemens -The Hunt Clubb Road Bridge is currenty unsafe to pass. The Willapa Hills Trail has been a topic of contention for locals over the past several years. Many are pushing for sections inside Pacific County to be repaired and restored to pristine shape. Each year hundreds of families, bicyclists, walkers, horse riders and others take to the trail to enjoy the summer weather. Unfortunately, several portions are becoming worse with each passing year and now a few sections have become dangerous. Raymond is one step closer to having a new RV park located near downtown. 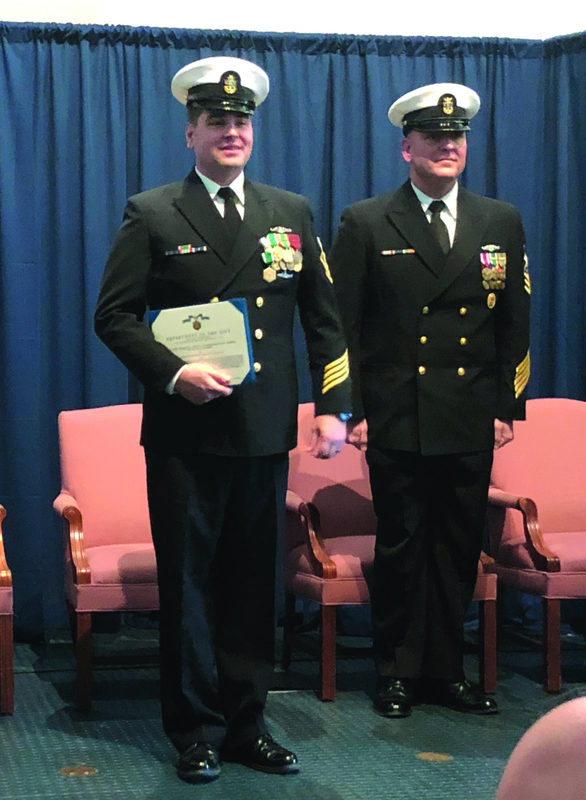 The city council gave the go ahead for the city to issue a conditional use permit during the first council meeting of the month on Monday, March 4. 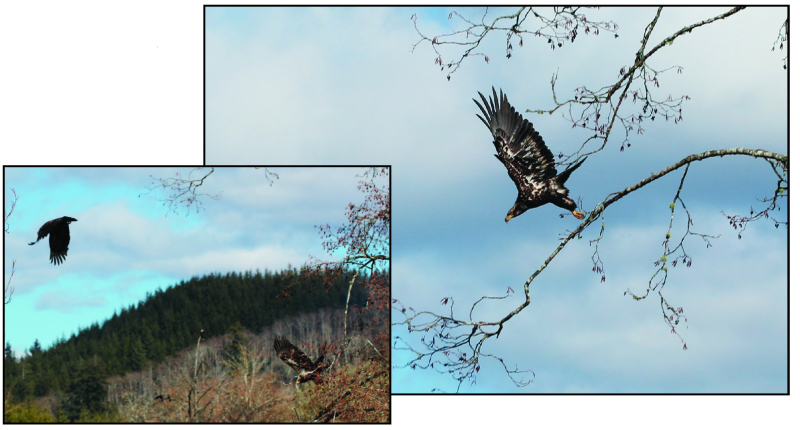 Commuters driving along State Route 6 near Menlo have been bombarded with views of eagles of all sorts the past week flying through the sky. Others have been seen perched atop trees along the river and creeks. One driver was even startled by one sitting on the side of the road. The sightings have only increased and many have been wondering why so many. 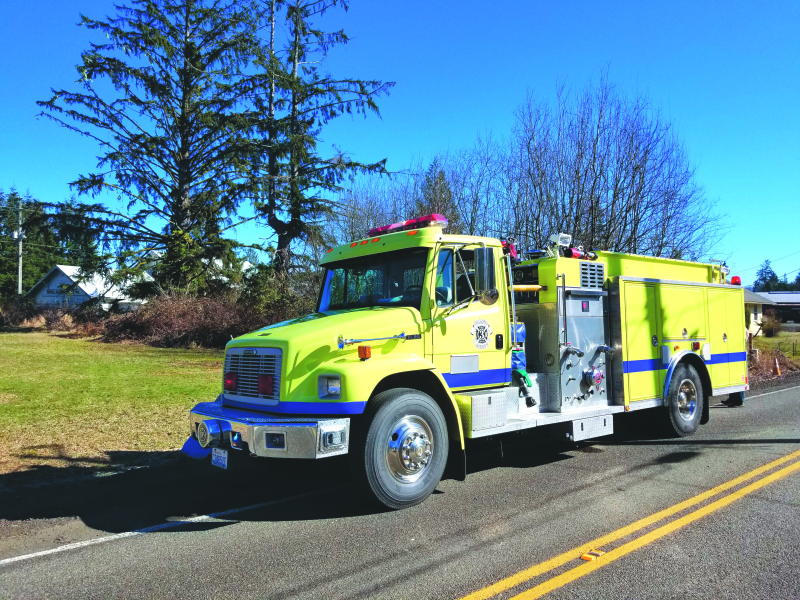 The Raymond School District had quite the fiasco on Monday, March 4 after a small fire broke out in a janitor closet of the Junior High School. According to the Raymond School Districts Facebook page two classrooms sustained water damage. A clean up/restoration team was sent to the district late in the afternoon to survey the damage. 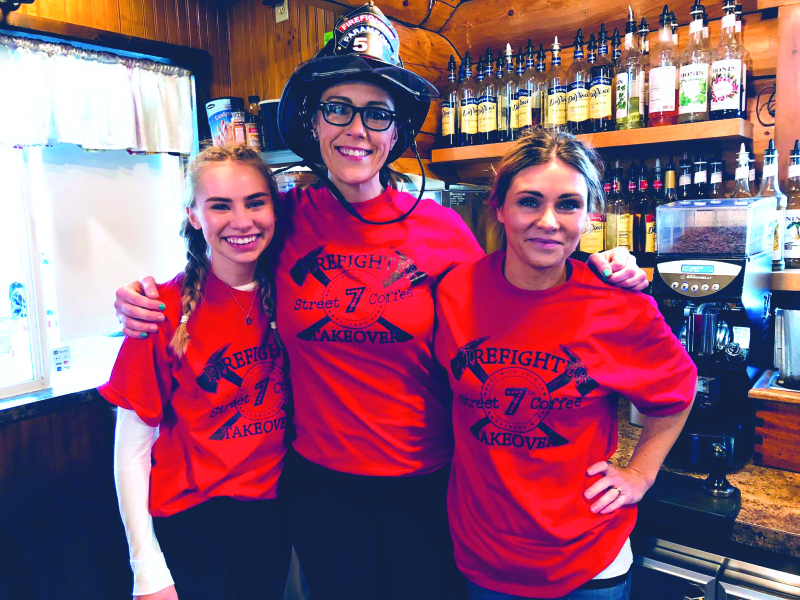 7th Street Coffee in Raymond was taken over by Raymond Fire Department Firefighter/Paramedic Raela McVey on the morning of Monday, March 4. McVey was raising money for the Leukemia Lymphoma Society Firefighter Stair Climb. The takeover ran from 7:00 a.m. to 9:00 a.m. with 20% of sales during the take over going to the fundraiser.